We found some old dolls in our house left here by the previous owner. They told us to just keep them. We pulled them out tonight and have no need of them, but think that some might be pretty valuable. I'm sure some are worth nothing, but what's the best way to get a quick assessment of their value? For reference, there are some old Barbie-world dolls (Allen, brunette Barbie, Ken, Skipper), a Wendy doll, 10-12 different Madame Alexander dolls, some random things I can't find online anywhere, etc. Many are in the original box and most don't look like they've ever been played with. So what's a good route for me to go? There are Barbie sites, Barbie collectors will probably go nuts. The black and white stripe one is the first ever released in 1959. I found this on Google. What is the first Barbie doll worth? Released in 1959, the first-ever Barbie doll features golden hair, a black and white bathing suit and blue eyeshadow. While this rare Barbie has an estimated worth of $8,000, a mint condition doll sold at auction for $27,450.Sep 7, 2016. Yeah, I saw that online. I looked on eBay at recently sold stuff and found a couple of them but several I couldn't find. I'll check out the Barbie forums online. send them all to me. I'll take em off your hands and help you out. I learn this from movies: if the house is full of dolls, it's HAUNTED! GET OUT!!! Thats some damn solid advice. I started collecting dolls...well not really dolls but doll clothing. I get the joy out of customizing 1/6 scale figures especially if you are a movie buff. 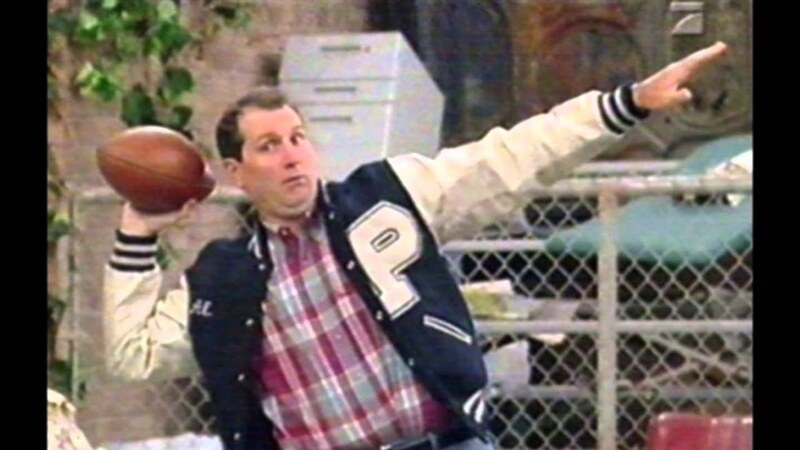 Something about purchasing a 1/6 Al Bundy figure and accessorizing him that's kind of coool and neat. Thanks for the offer, but that's not exactly what I had in mind, haha. IF you can sew a straight line without sticking a needle thru your finger.